Lot Size: 229.16 sq. m.
Unique boutique residential development, home to only nine exclusive residences. There are three towers with two main entrances. 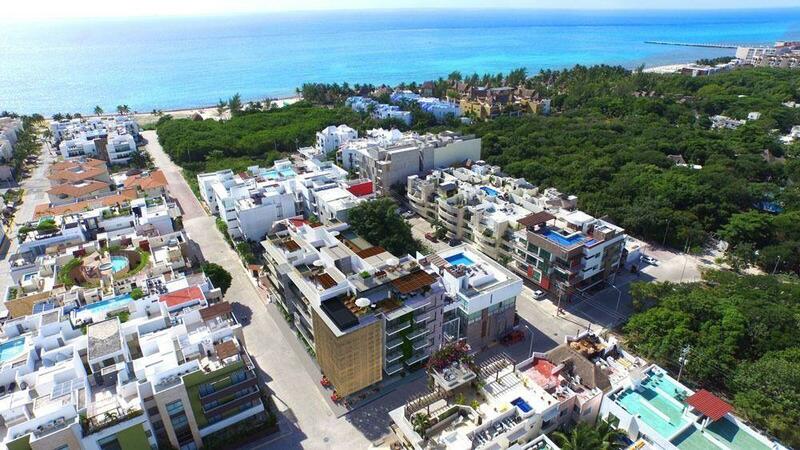 At this project Tulum privacy and exclusivity are the main focus.